to assure each job is delivered as promised. 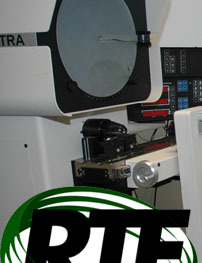 and hybrid parameters including Rmr and Rda-R Delta a. 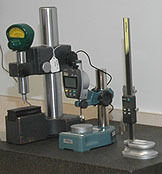 Part diameters are checked to ±.0001.